We offer you a customary style of cooking and entertaining. Aesthetically pleasing, our ovens compliment any outdoor area. Rediscover this healthy traditional cooking technique with our extremely efficient wood fired pizza ovens. Our wood fired pizza ovens give a special ambiance to your social gatherings with creative cooking in your own backyard. Many foods can be cooked in your wood fired pizza oven, such as roasts, stews, pizzas, breads, vegetables, steaks, smoke meats and fish - the possibilities are endless. 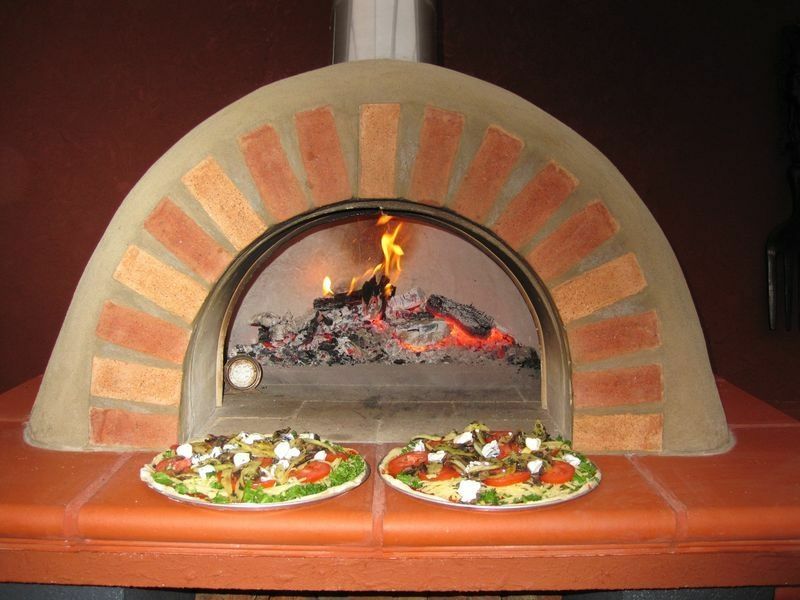 Nothing beats the flavour obtained from traditional wood fired pizza ovens. and come with easy to follow instructions, complete with photos of each individual stage of construction, making it easy for any handyperson to construct. 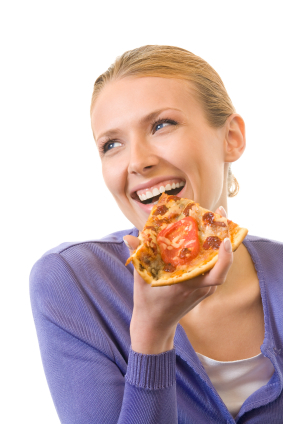 "the oven is fantastic. We have done successfully roast chook, lamb, bread, pizza, biscuits and are currently razzing it up for pork tonight. We can't shut up about it to our friends!" Peter and Vicki Hunt - WOODEND VICTORIA. My wife and I had always talked about getting a wood fired pizza oven until we saw a TV show demonstrating the benefits of having one. So we went on to the computer and, “googled” and found “gisbornewoodfiredpizzaovens.com.au”. Thank god for that. From the first call that was made our job was made easy. Quick and professional replies, followed by an extensive and careful construction of the oven. The end product fantastic, we cook everything in there. Professional advice was given to us on how to cook etc. even well after. 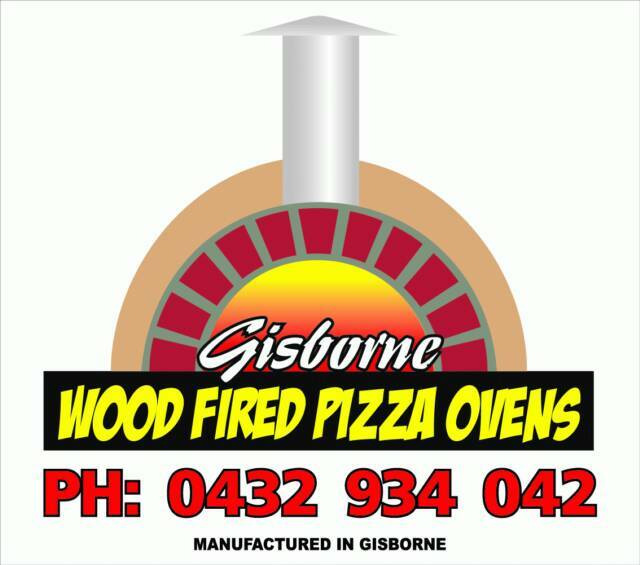 Thank you Gisborne Wood Fired Pizza Ovens. From the day we rang up and ordered our Pizza Oven to the day we started cooking in it the whole process went so smoothly. Thanks Denis for patiently answering our many questions we fired at you (pardon the pun). We spent many hours researching Pizza Ovens on the internet and at home shows and we are so glad that we went with Denis @ Gisborne Woodfired Pizza Ovens. You provide a product that not only looks good but is robust with instructions and help to enable the lay person to be able to build it. So far we have cooked many Pizzas and Chickens and a highlight has been when we tried a sweet Pizza base covered in Nuttela, Marshmallows and Wild Raspberries (lollies). I (Peter) had a Stroke about 3 years ago and never thought I would be up to doing anything like this. The whole process was so much fun and we would do it all again. We are so proud of our final result. Denis you gave us so much encouragement and advice and help way beyond our expectations to enable us to build our oven. Every time we cook in it we will be indebted to you. Many, many thanks. We owe you heaps.